At country clubs, member satisfaction should always be your highest priority. A country club succeeds – or fails – based on being able to bring in new members and provide an excellent membership experience. Obviously, there are many different things that contribute to a great membership experience. From clean locker rooms and bathrooms, to friendly service at the bar or country club restaurant, and well-maintained facilities like golf courses and tennis courts, it's all essential. However, there is one aspect of customer satisfaction that is often overlooked in country clubs – member communication! 90% of country clubs want to increase member usage of their club – and 79% are seeking to improve their customer satisfaction experience, according to Club Benchmarking. And the best way to do both of these things is with a smart member communication strategy. Read on to learn more about how country clubs can communicate more effectively with members. You should be using modern technology to communicate with your members. Ideally, this includes things like a responsive and well-designed website, an email newsletter, and regularly-updated social media profiles such as Facebook, Twitter, YouTube, and Instagram. A strong online presence is the best way to bring in new, young members, and will help your country club become more competitive. However, you shouldn't overlook the power of traditional physical media, such as physical club newsletters and announcements, pamphlets, and postcards. Mailed media is still a great way to reach club members, given that 98% of people check their mailbox on a daily basis. 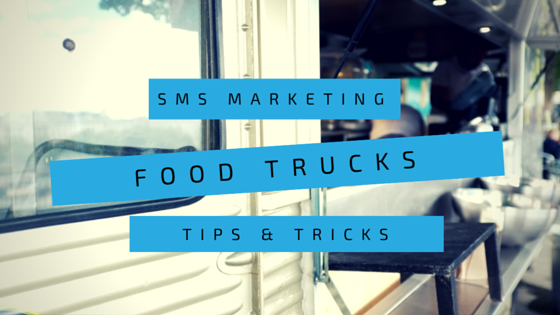 Here's another great strategy for member communication – customization! 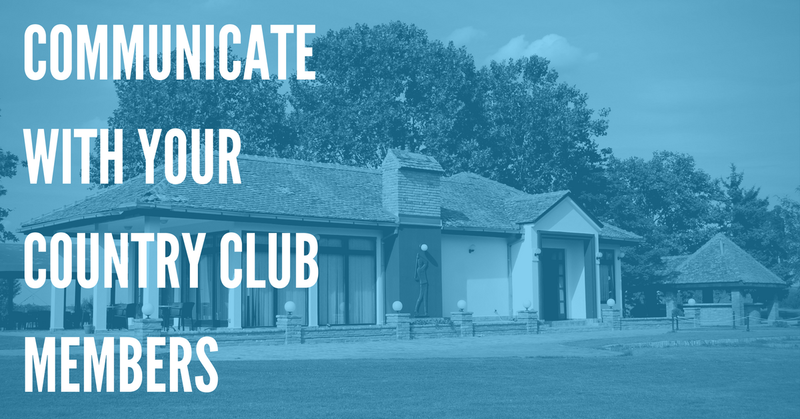 If you can customize the way that you communicate with each member of your club, you can ensure that they are satisfied with the frequency (and method) of club communications. For example, an older couple who has been a member of your country club for 30+ years may prefer to get updates about the club via email, or from physical flyers, pamphlets, or physical newsletters. If you can make a note of this and tailor your communications appropriately, they will be much more effective. On the other hand, a younger or more tech-savvy club member may not be interested in physical mail at all, and may instead opt-in to SMS text messaging from a service such as DialMyCalls, or prefer to follow the club's social media profiles to receive updates. Again, if you tailor your updates to their preferences, you can save money and increase member satisfaction. 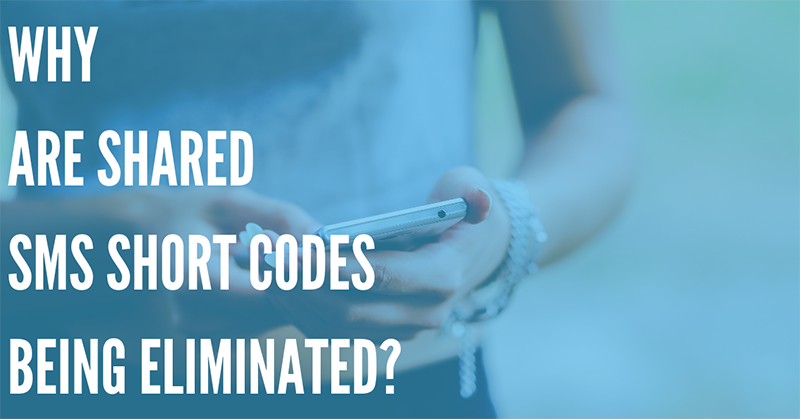 And by ensuring that members are never sent more messages than they are comfortable with, you can reduce the likelihood that they will opt-out of club communications altogether. The tasks we are outlining above sound like a lot, don't they? Maintaining multiple social media profiles, crafting newsletters and announcements, customizing communications for each member – we get it, that's a heavy workload. That's why you should think about hiring a dedicated communications director for your country club. If you try to take on all of these tasks yourself, some of your other work is bound to suffer. Hiring a new staff member is not cheap, of course. But given how important member satisfaction is to a successful country club, it can be worth it – especially if you are struggling to formulate a comprehensive communication strategy on your own. It's fairly difficult to measure the effectiveness of traditional physical communication methods, like print newsletters, pamphlets, handouts, and signage. However, if you use electronic communication methods alongside traditional print media, it's much easier to track member engagement. For example, you can track metrics like e-mail open and response rates, see how many members are visiting your website, and analyze how many followers you have on popular social media platforms. This is another reason why hiring a communications director is a great idea. A good communications director will be able to quickly assess and analyze the effectiveness of your current strategy – and recommend the best ways to improve member participation and engagement. As the recent wildfires in California have proven, a natural disaster can strike just about anywhere. Even a serious thunderstorm can be dangerous to club members. It's a good idea to have an Emergency Action Plan (EAP) in place, and have a method by which you can quickly communicate both with your country club members and staff in an emergency. An EAP is a document that outlines the steps you will take during an emergency situation such as a natural disaster – including methods for communicating with members, evacuating your facility, or getting in touch with emergency authorities. Here is a useful EAP template from the CDC, which can help you understand the basics. Strong, reliable communication strategies are essential in an emergency situation. DialMyCalls offers a great way to communicate with members in an emergency. If your club must be evacuated quickly during a natural disaster or another incident, you can use DialMyCalls to send text messages to the entire membership community in just seconds. 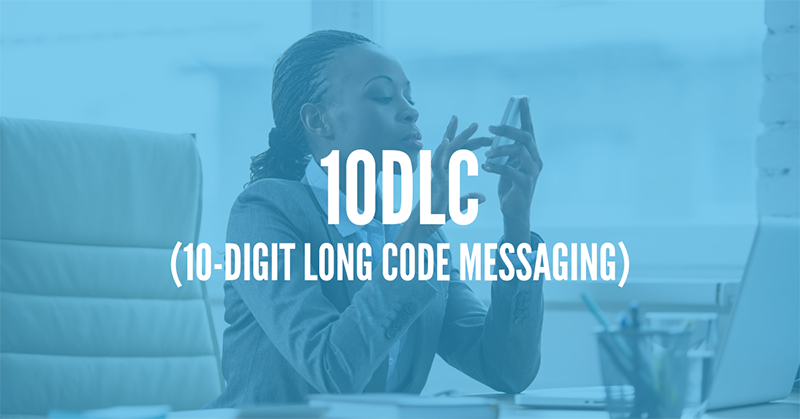 Recipients can even respond to messages directly with 2-way text messaging, allowing them to confirm whether or not they are safe. This allows you to keep your members safe in an emergency situation. You can also use a DialMyCalls emergency hotline to keep members up-to-date about the status of the club throughout the disaster recovery process, if necessary. Follow These 5 Tips – Keep Your Country Club Members Happy and Satisfied! With these 5 tips on communicating effectively with country club members, you're sure to succeed in satisfying existing members, and bringing in new members! So take a look at this advice from DialMyCalls today, and think about how you can start using it today to boost customer satisfaction, increase profits, and grow membership at your country club.